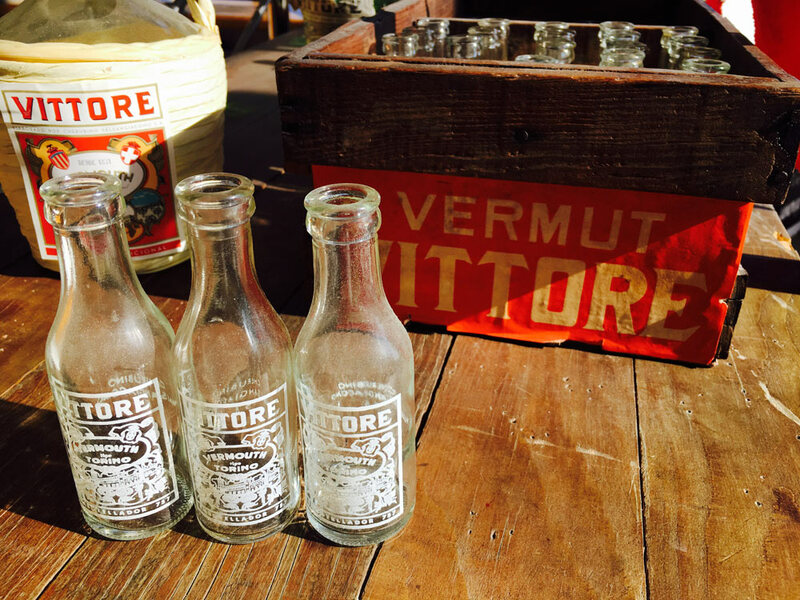 Vermut Vittore bottle 0.117lts, a century ago. 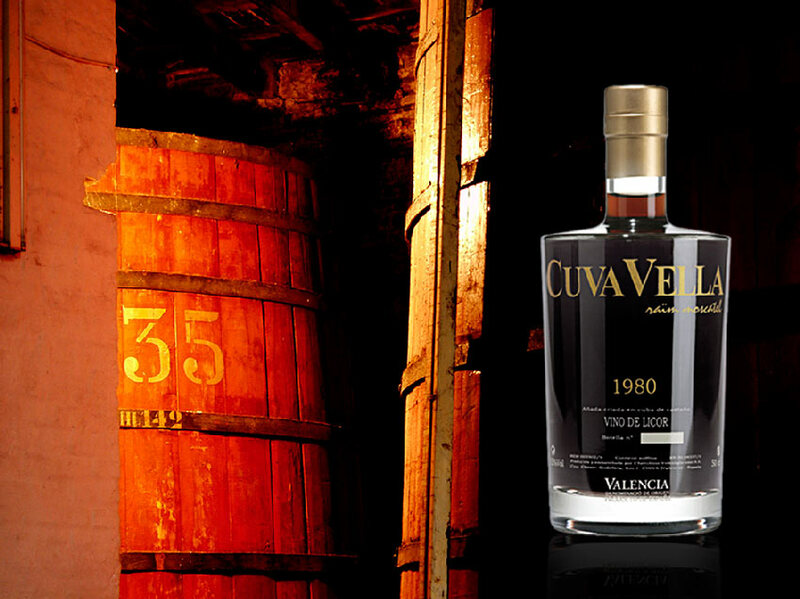 Over 100 years producing and selling our Vermut. 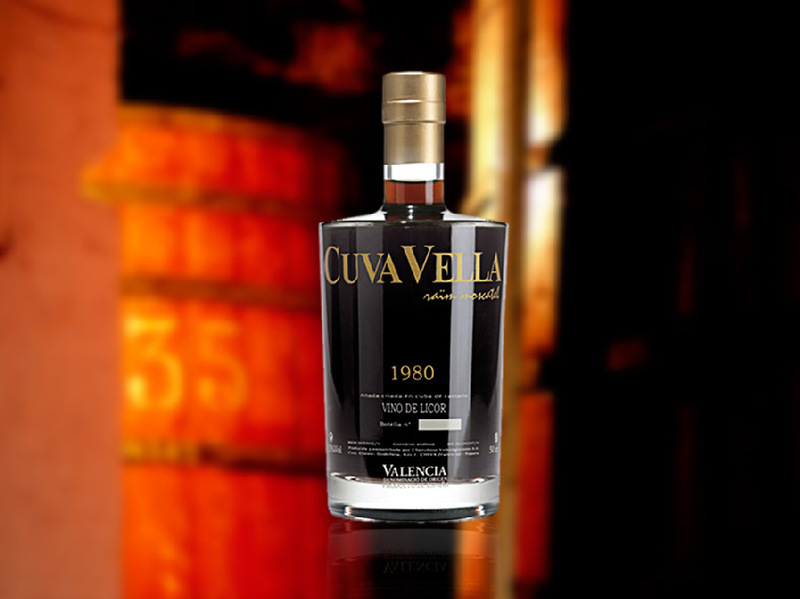 One of the most awarded wines.